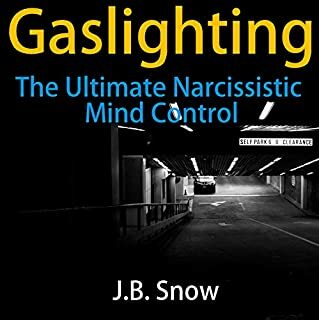 This is not a satire, but it takes a satirical approach to shedding light upon a very dark subject: narcissistic abuse. It is intended to demonstrate to those struggling with codependency just how narcissists actually view them. 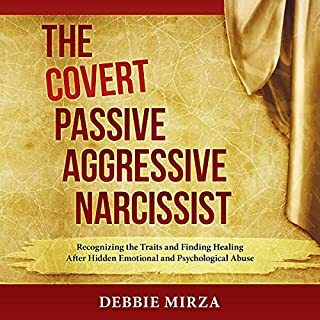 By listening to their "play book", codependents should be able to recognize covert abuse and avoid its pernicious effects. 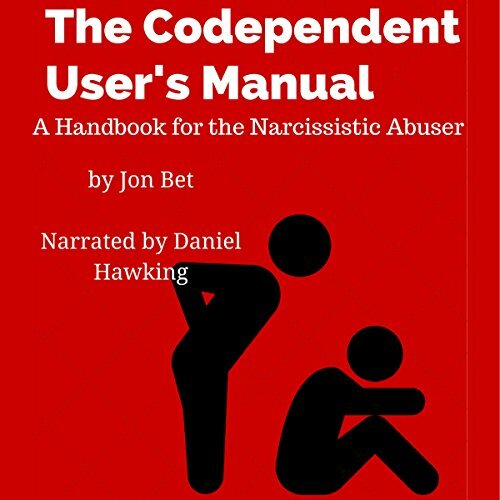 If you could sum up The Codependent User's Manual: A Handbook for the Narcissistic Abuser in three words, what would they be? 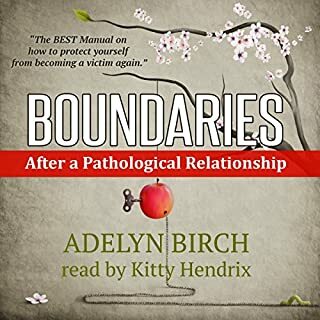 What was one of the most memorable moments of The Codependent User's Manual: A Handbook for the Narcissistic Abuser? Learning what was going on in my life. I have been used by so many people. I had totally shut down, and now that I know what was happening and why, I can live a normal life, and sidestep those narcissists who seek me out on a continual basis and use me. My whole life has changed. The old saying, "This is the first day of your life?" This is definitely the first day of my life. I plan to memorize the whole thing. I have pages on pages of notes... but I will listen to this daily. I will meditate on it, I will write about it. I will journal daily regarding my situation and how these people try to enter my life. They'll never be able to again. I am over all manipulation and will act now, in an empowered and self-beneficial way. Thank you, John Bet, for restoring my sanity, my self-esteem, and my life. I have now the tools to live happily and powerfully for MYSELF! First time in my life and I am 63. I am more grateful than you could know! Thank you. It amazed me how at different times I heard things that most definitely were done to me, but other times where I was the perpetrator. It caused both shame and humbling and hope for identifying it before it happens again. For those who think of returning or continuing . Feeling sick at the full extent of an narcisstic abuser, and seeing the stages a victim has, been, or yet to go through. worth reading though can trigger. Thank you! Love the creativity to such a horrible topic. This book put a smile on my face. Glad you used 3 types! Should be a NYT Bestseller. It basically tells the story from the other side of things. It goes through, step by step, and shows you, if you have any shred of self esteem left, how to break down the perfect innocent person and steal their soul. It describes exactly how to do it. For myself, it's been going on so long that, even though I'm already aware of all the tactics, I'll be damned if I let them get away this any longer. Wow, eye opening. Thank you. Your partner probably laughed at your suffering, why shouldn't you? There is something humorously comforting about putting together the clues that demonstrate your partner is a narcissist. 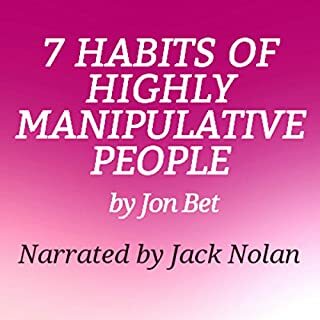 This book provides that "OMG" fulfillment in a way that may often made you swear that he or she had read the book and used it as their own personal guidebook to life. 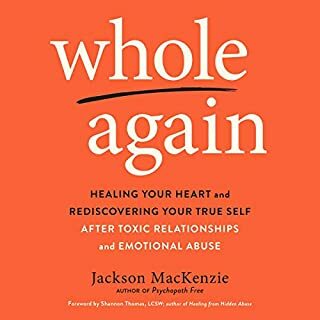 It's not a scientific book, but will help keep you sane in what is probably a period of self-doubt. Why I didn't find this 5 years earlier? Awesome and scary stuff. Powerful. I hope it never-ever gets into the hands of ex narcissistic bf. I was blind and now can see. Actual BEHAVIORS/WORDS Narcs use! Yikes! Albiet short, this little book PACKS A PUNCH. Think you are dealing w a narc? 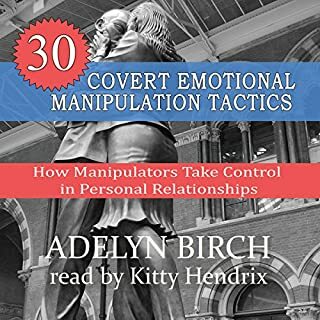 This book will help you asses your situation and give you insight into the twisted, manipulative mind of a narcissist. Very enlightening....and frightening. thank you for writing something so accurate! and im sorry you had to learn this by experience. so thanks for sharing your personal story. you are a dear helping many people wake up. So so accurate, a must read for those ready to open their eyes to what is really going on! !